If you’re about to begin film school, consider this your essential viewing guide. Below is a list of classic and modern films, in no particular order that should be registered in any film student’s filmography database. Whether for its directing, cinematography, acting or groundbreaking animation and special effects, if you haven’t seen some of the movies on this list, be sure to start “studying.” Just think, at least it’s not a boring novel or math. Let’s just get these two masterpieces out of the way, as they’re both necessary viewing for any human being—let alone film students. 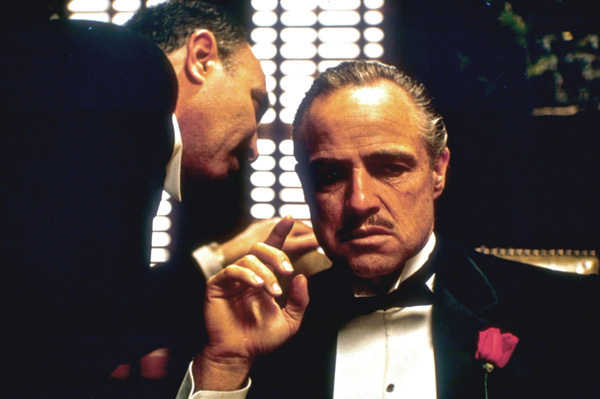 Considered one of the best crime dramas of all time and arguably the greatest films of all time, this Francis Ford Coppola saga is a showcase of an incredible cast, directing, score, cinematography, story…well…let’s just say it has it all. Feel free to skip The Godfather III if you don’t have time. As you will see below, there are plenty of films to see before then. Director Orson Welles was only twenty-five when he revolutionized filmmaking in this 1941 classic. Pay particular attention to its cinematography, music, and narrative structure, which were completely innovative for its time and still hold up today. 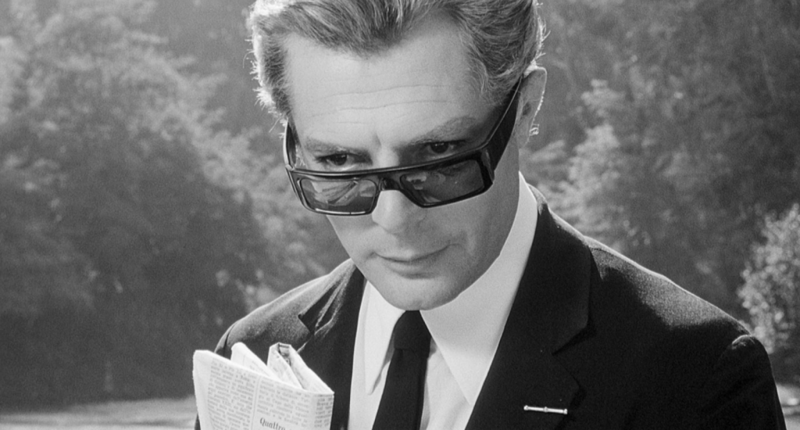 Enter a world like no other in Italian director Federico Fellini’s dreamlike, abstract adventure of a filmmaker who finds himself in a crisis with both his next film and his personal life. Woody Allen takes the Romantic Comedy to a whole other level in this 1977 Academy Award Winning Best Picture. With its originality and hilarity comes a relatable tale of realistic expectations in relationships. 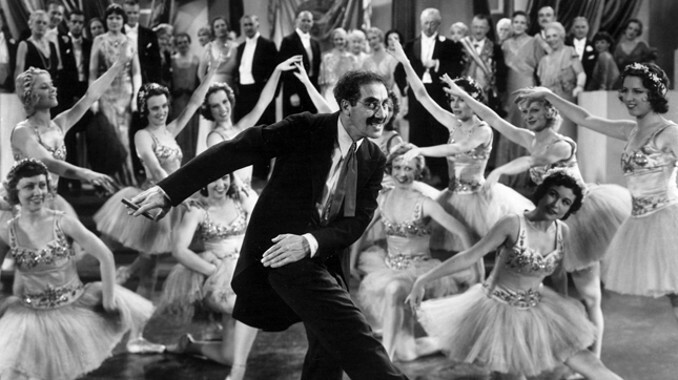 The Marx Bros at their finest. This comedic masterpiece is packed with witty one-liners and slapstick that’ll hold up for centuries to come. Great, Scott! Robert Zemeckis and Bob Gale set the tone for 80’s movies with this story of a teenager who accidentally goes back in time in a Deloreon and winds up potentially altering his own existence. Perhaps one of the best films from the Italian Neorealism era, this simple yet powerful story follows a poor father in post-World War II Rome searching for his stolen bicycle, without which he will lose the job, which was to be the salvation of his young family. A group of scientists unfit for the private sector go into business busting ghosts. The overall nuances of comedic timing and all around enjoyment makes this 80s classic a must see. Who you gonna call? Ghostbusters! Considered one of Martin Scorsese’s greatest films, this 1990 crime drama sets the bar on “wise-guy” films with its incredible acting performances, soundtrack, directing and unforgettable personalities. 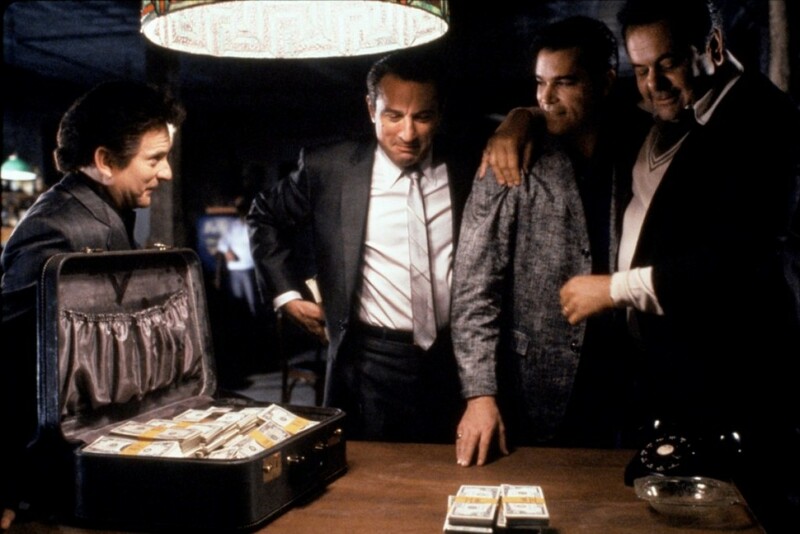 There may not be a better pairing in acting for film than Robert De Niro and Joe Pesci. Scorsese delivers another knockout with this 1980 adaptation of boxer Jake LaMotta’s personal memoirs. Adrian, I did it! Sly Stallone made his career by writing and starring in this boxing drama about an Italian southpaw from South Philly. 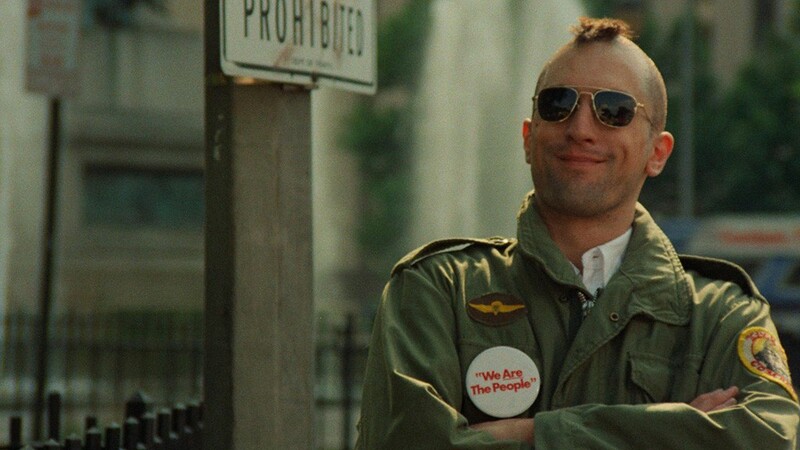 Martin Scorsese and Paul Schrader take us into the mind of a PTSD Vietnam Veteran looking for a purpose in the slums of 1970’s New York City. Despite his mental simplicities, there’s really nothing that Forrest Gump can’t or hasn’t accomplished. “Get busy living or get busy dying.” Profound words from this epic film about a man who must survive prison after being wrongfully accused of murdering his wife. Mandatory viewing for those interested in learning more about film noir. 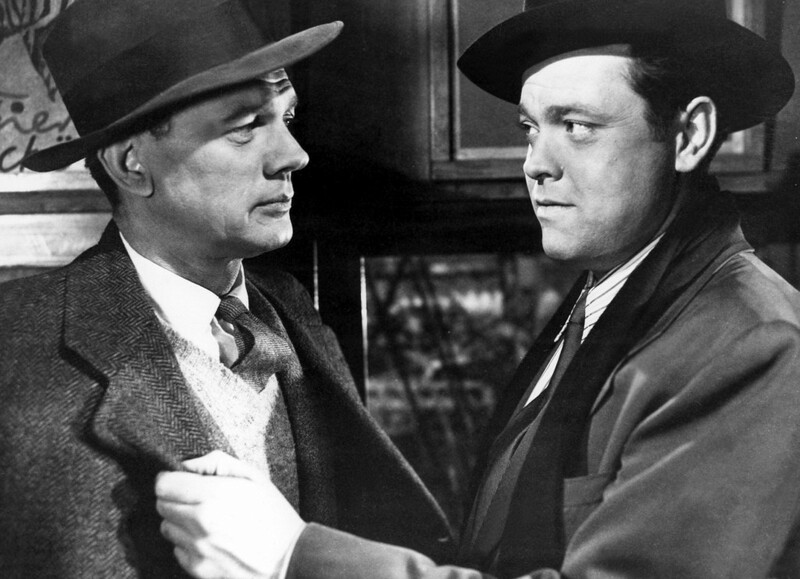 Orson Welles delivers with his acting chops in this 1949 British film, which is praised for its score, cinematography, and acting performances. Pioneer of the dolly zoom shot, Alfred Hitchcock proves that he is the master of the psychological thriller. Quentin Tarantino masterfully displays to the world how to take several simple stories and intertwine them into an unforgettable film. Ever feel like you’re trapped in the same day over and over? 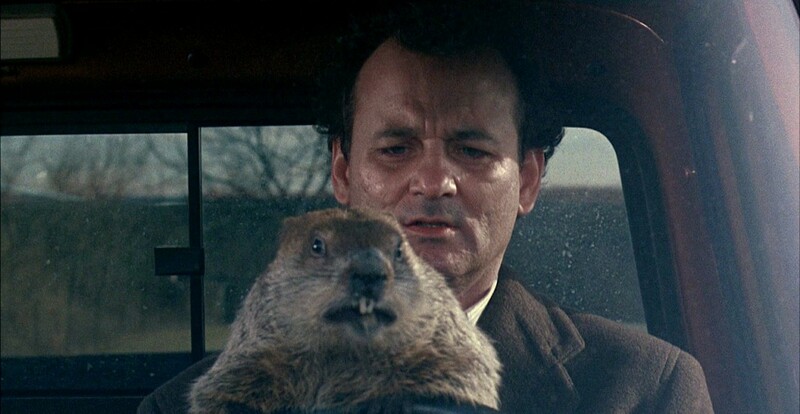 That’s precisely the dilemma with Bill Murray in this Harold Ramis comedy / drama, and it just so happens to be on Groundhog’s Day. Here’s Johnny! If you ever want to get a full understanding of the effects of cabin fever, be sure to watch this Stanley Kubrick thriller starring a deranged Jack Nicholson. 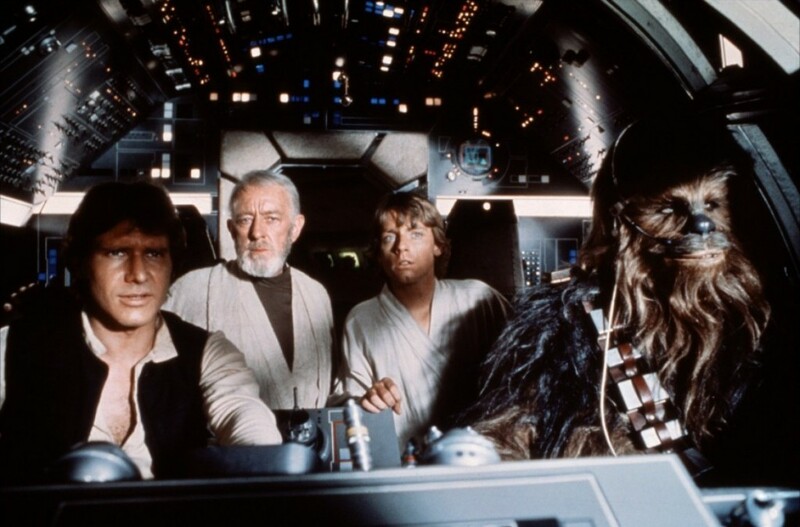 Probably the most popular movie franchise in existence, George Lucas created an empire with this wonderfully creative sci-fi, with plenty of metaphors and iconic characters. Storytelling at its best. Humphrey Bogart is forced to choose between his love for Igrid Bergman and helping her Czech Resistance leader husband escape the Vichy-controlled city of Casablanca to continue his fight against the Nazis. It doesn’t end there. Below is a continuation of recommended viewing for incoming film students. Do you think film students should watch your favorite movie before going to film school? Let us know which film you think deserves to be on this list and why.